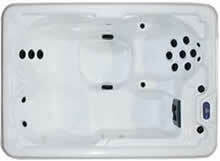 Leicester Hot Tubs are authorized distributors of this excellent range of quality hot tubs and spas. Made of a virtually indestructible thermoplastic. Our Soft Touch Slip Resistant High Density Fortiflex™ Polyethylene is impervious to delamination. Likewise blistering or cracking are not evident in our products. The control packs are all Balboa. 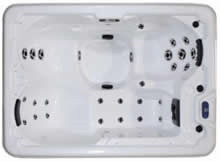 Additionally the pumps are Waterways both of which are market leaders in the spa industry. 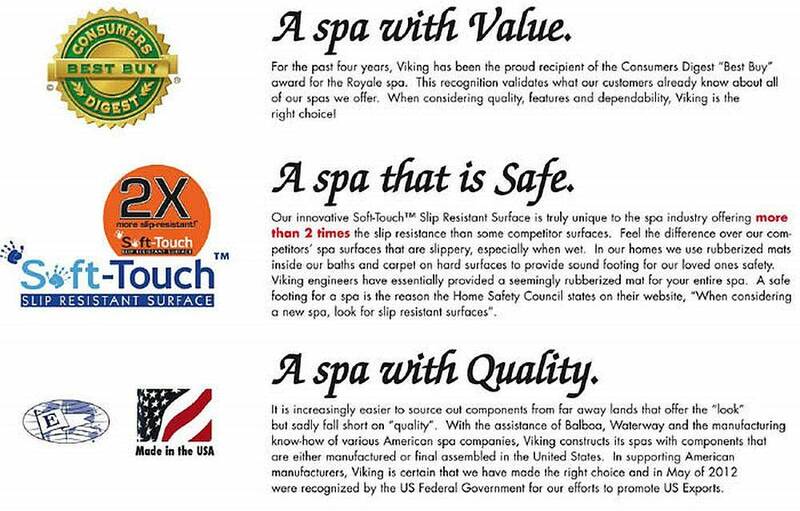 Although not all spas are created equally. 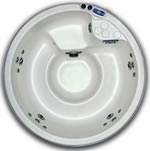 It is a fact that all portable spas have four primary components. The shell, the plumbing, the cabinet & the power system. At Viking, we like to think that the greatness of the individual parts is what make the greatness of the whole spa. Therefore we focus on using only the best components. Which are made exclusively in the USA. Moreover we know that our spa will provide the therapy and dependability that customers demand. Made of a virtually indestructible thermoplastic. 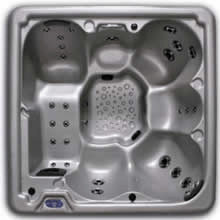 The High Density Polyethylene is impervious to delamination. Seen when acrylic is either backed by fiberglass or a differing material rigidizer like ABS. Blistering or cracking are also not evident in our product. 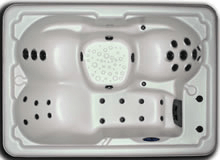 Our revolutionary HDPE shell is to the spa industry what the invention of plastic bottles were to the soda industry. Or for that matter what fiberglass was to the auto industry to prevent rusting in automobiles. For example roducts made with HDPE range from containers to children’s toys. Hence HDPE is in virtually every industry because of its durability and value. 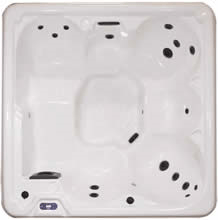 Therefore, Viking is pleased to be the leading producer of HDPE spas to the spa industry. Viking is proud of its relationship with WaterwayTM. 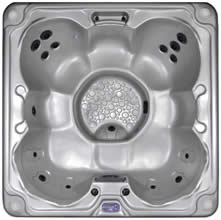 Where many spa manufacturers now use jets manufactured in China that have “similar” design characteristics to WaterwayTM. The simple fact remains that the dependability and quality of WaterwayTM is phenomenal. Working with this leader in the spa industry. 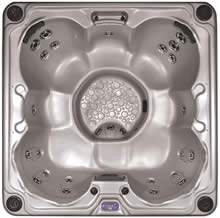 Viking has balanced it’s plumbing system to provide unrivaled power behind every jet. Furthermore our investment into molds and tooling to produce our cabinet panels have given Viking the edge on our competition. No longer reliant on glue and staples to hold together panel boards. 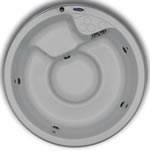 Equally our one piece injection molded panel provides years of carefree maintenance. Once again, Viking has turned to the best power pack provider in our industry. Being BalboaTM to supply all our power systems. Matched with WaterwayTM Executive Series Pumps. Furthermore our power system is backed by two of the oldest suppliers in the industry. Longevity breeds quality and care. Finally this is evident in a complete power system offered in every Viking and Destiny River spa.